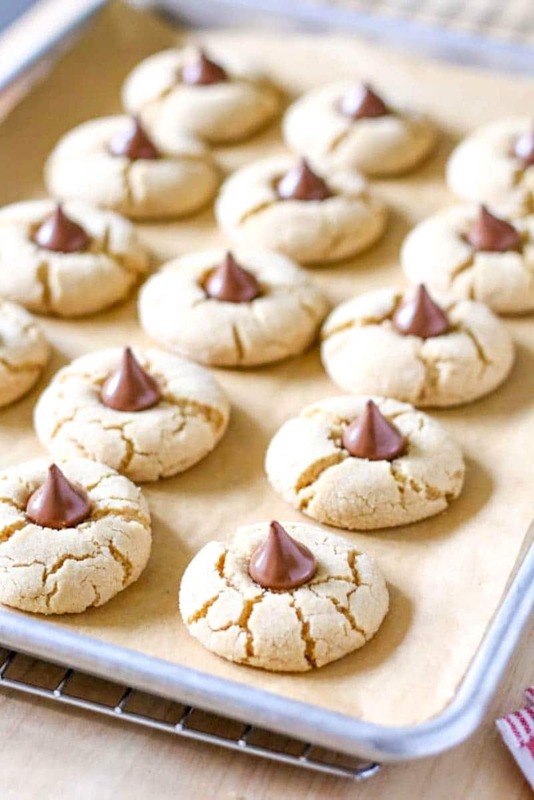 Peanut Butter Kiss Cookies are a classic cookie recipe that is easy to make and always a hit! 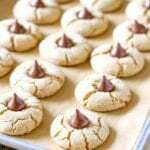 This BEST Peanut Butter Blossoms Recipe is soft, chewy and topped with a Hershey’s Kiss. Try these Chocolate Peanut Butter Cookies that are the perfect Christmas Cookie and for year-round baking! These Peanut Butter Hershey Kiss Cookies are the best! 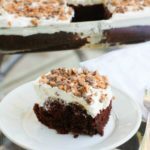 If you’re looking for a classic Christmas Cookie Recipe that everyone will love, these Peanut Butter Kiss Cookies are it! 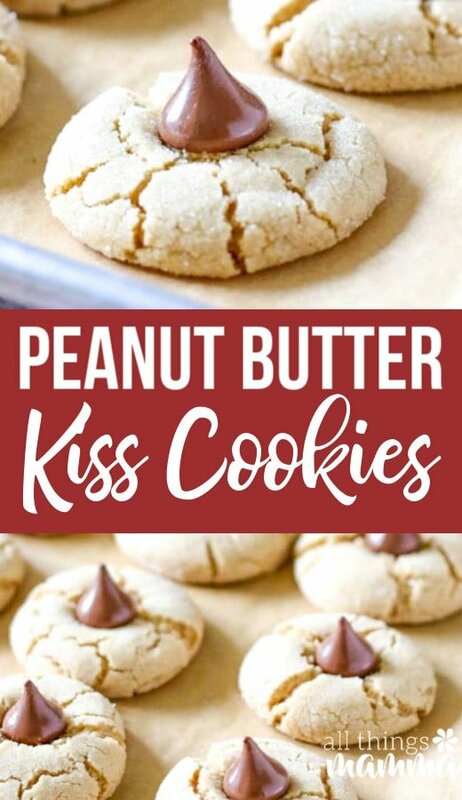 Made with only 4-ingredients, Peanut Butter Kiss Cookies, are quick, easy to make, and can easily be doubled or tripled in no time! I remember growing up and helping my mom unwrap all the Hershey’s Kisses for a big batch of Peanut Butter Kiss Cookies every Christmas. I couldn’t wait until baking day when I would be able to eat one of these little bites of Christmas Cookie heaven right from the oven after adding on the Hershey’s Kiss. Form cookie dough balls using a medium scoop and then roll the peanut butter cookie dough in sugar before placing them on a baking sheet lined with parchment paper or a silpat . Next, bake the cookies until LIGHTLY browned. Once out of the oven, immediately press an unwrapped Hershey’s Kiss into the top of each cookie, pressing down slightly. Let cool slightly and remove from the cookie sheet onto a wire rack . 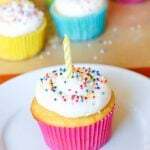 Try to let them cool completely before eating. Or sneak a few for good measure! Can I freeze peanut butter blossom cookies? Of course! To freeze, shape dough into balls but do not roll in sugar. 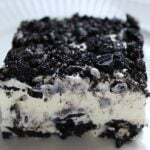 Place on waxed paper lined cookie sheets and freeze until firm. Pack into hard-sided freezer containers or Ziploc freezer bags; label, and freeze up to 3 months. 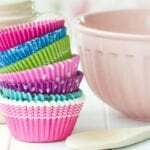 To bake, roll frozen dough into sugar, then bake as directed, adding 3-6 minutes to the baking time Easy enough! 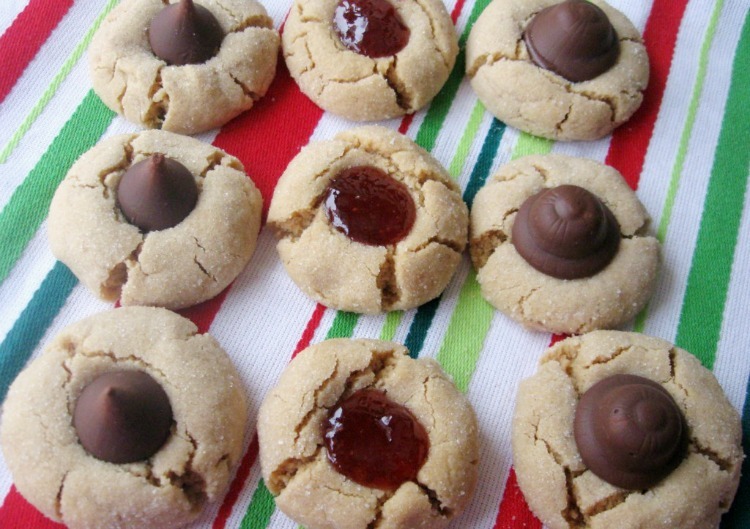 Peanut Butter Kiss Cookies are a classic cookie recipe that is easy to make and always a hit! 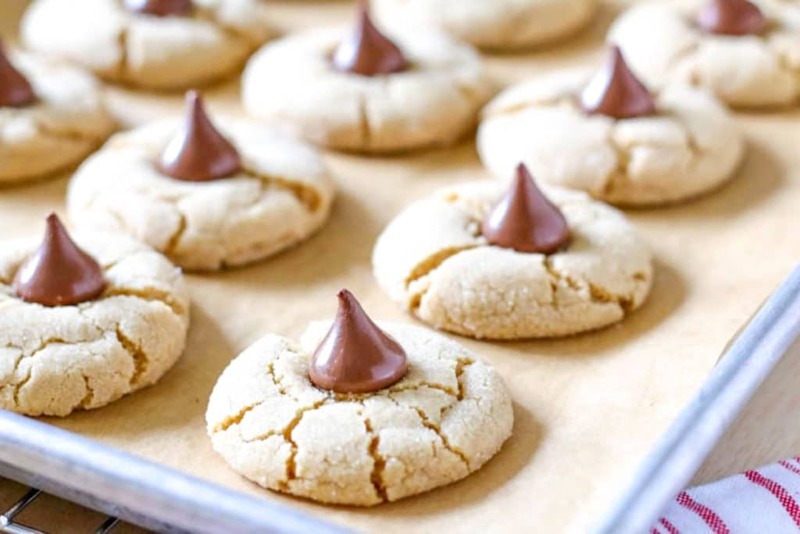 This BEST Peanut Butter Blossoms Recipe is soft, chewy and topped with a Hershey's Kiss. Try these Chocolate Peanut Butter Cookies that are the perfect Christmas Cookie and for year-round baking! These Peanut Butter Hershey Kiss Cookies are the best! 1-3/4 cups Hershey's Brand Milk Chocolates 10-oz. pkg. Beat shortening and peanut butter in large bowl until well blended. Add 1/3 cup granulated sugar and brown sugar; beat until light and fluffy. 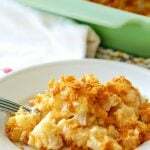 Add egg, milk and vanilla; beat well. 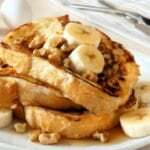 Combine flour, baking soda and salt; gradually add to peanut butter mixture, beating until well blended. 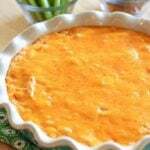 Bake 8 to 10 minutes or until lightly browned. 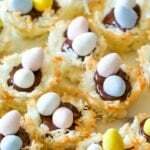 Immediately place 3 chocolates on top of each cookie, pressing down slightly. Remove from cookie sheet to wire rack. Cool completely. One of my most popular posts is my Peanut Butter Cookies 3-Ways recipes. By taking one recipe and making three different Christmas Cookies out of it, you’re not only saving time, but you’re also tripling your Christmas Cookie Selection! If you’re looking for more Christmas Cookie Recipes, try these recipes next! 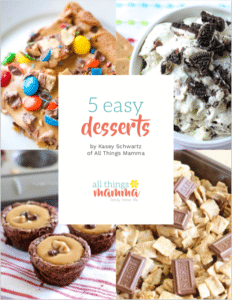 Try switching up your toppings and make Peanut Butter Kiss Cookies with your own unique twist! I was just thinking of making some peanut butter cookies tonight but got distracted. Glad I did because now I can try this recipe. Everyone would love these.